Millions of Americans are moving away from the brick and mortar storefronts for their holiday shopping this year. And instead, they are purchasing gifts online, spurring a wave of package thieves which will result in thousands of lost gifts. In the first week of November, Comcast announced a new AI feature that would work to fight against and even better identify package thieves. UPS delivered more than 750 million packages between Thanksgiving and New Year’s Eve in 2017. With 2018 online sales anticipated to surpass even that, Comcast decided to commission a study through Wakefield Research to find out more about package theft. The study found that nearly one in four people have had a package stolen off of their porch before. 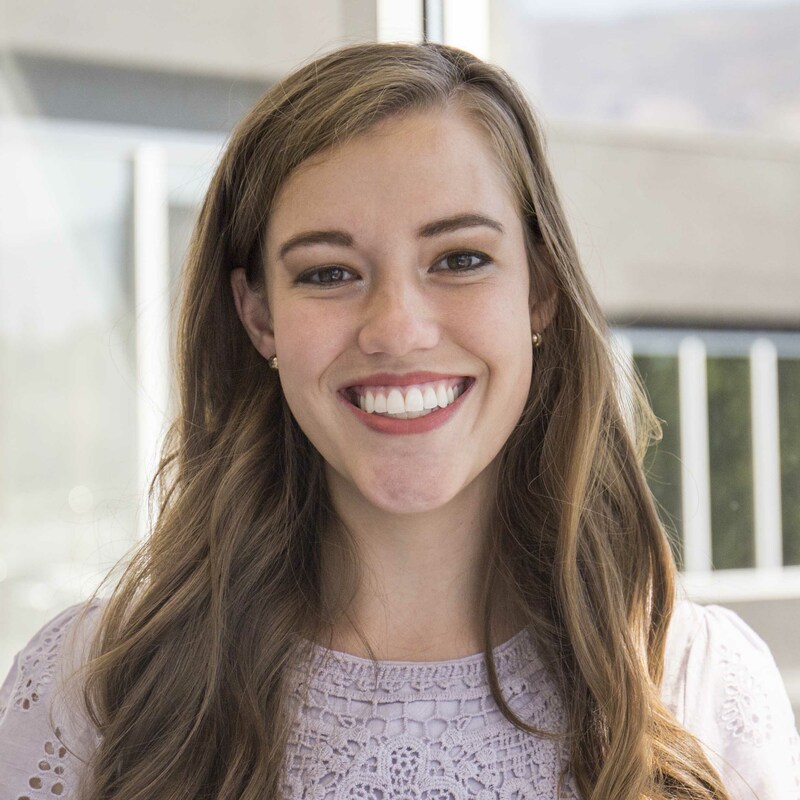 Among millennials, that number goes up to one in three. The study also revealed that 74% of Americans that have home security cameras in place say that they monitor their footage more often during the holidays. In an effort to combat the problem of package theft, particularly during the holiday season, Comcast has announced a new home security feature. Their cameras will now be able to filter motion activity based on whether it includes people or vehicles. 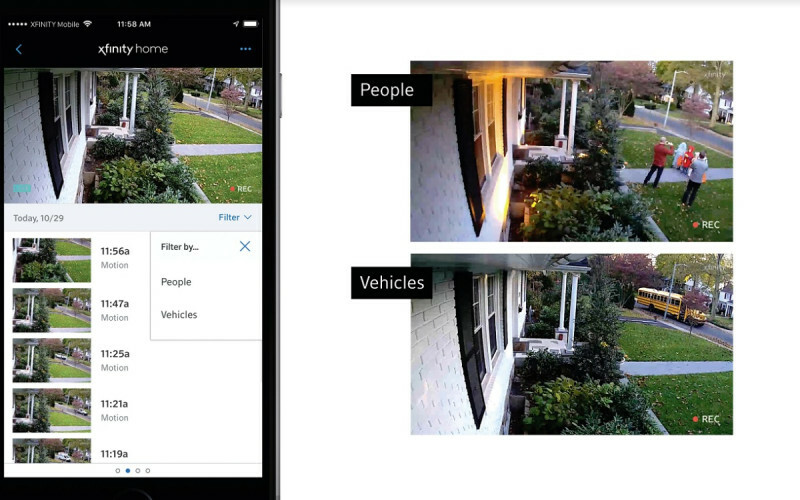 The AI software enables the Xfinity camera to automatically zoom in on a car’s license plate or the face of a person at the front door. This is a new feature that can be enabled in existing Xfinity Home security cameras. 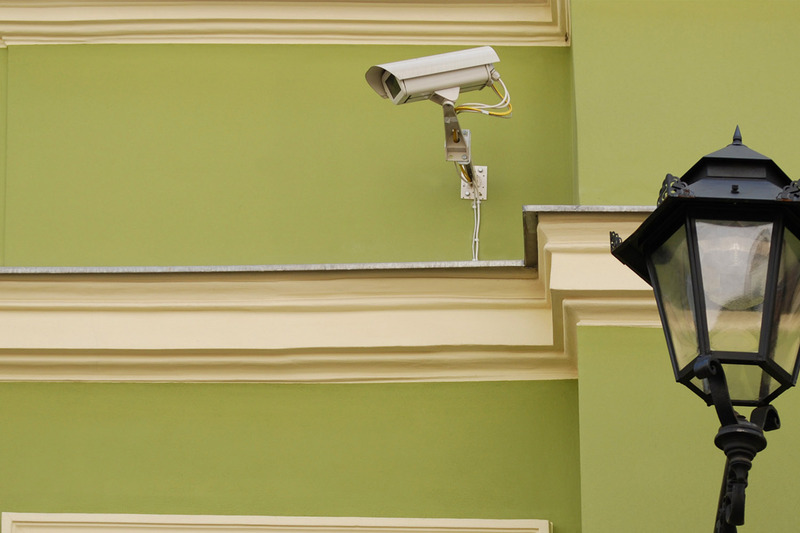 We’ve known that incorporating artificial intelligence into IP cameras is the next step in security video technology, and it’s exciting to see it take shape and be integrated with pre-existing hardware. As a lighthearted call-out to reflect the holiday season, Comcast references the classic Christmas thief: the Grinch. When Xfinity customers use their X1 voice remote and say, “Xfinity Home, where’s the Grinch?” their security camera footage (for up to 10 days of video history) can be pulled up on their television, and filtered to view either people or vehicles. With the convenience of online shopping, deciding to just cut it out of your holiday purchasing completely in order to prevent package theft would be pretty drastic. Reolink gives some good tips on how to avoid getting your precious holiday gifts stolen, including using video surveillance technology. Half of Americans know someone who has had a package stolen from their porch. Most package theft occurs during the day. Nearly 26 million Americans had a holiday package stolen from their front porch in 2017 (up 2.4 million from 2015). 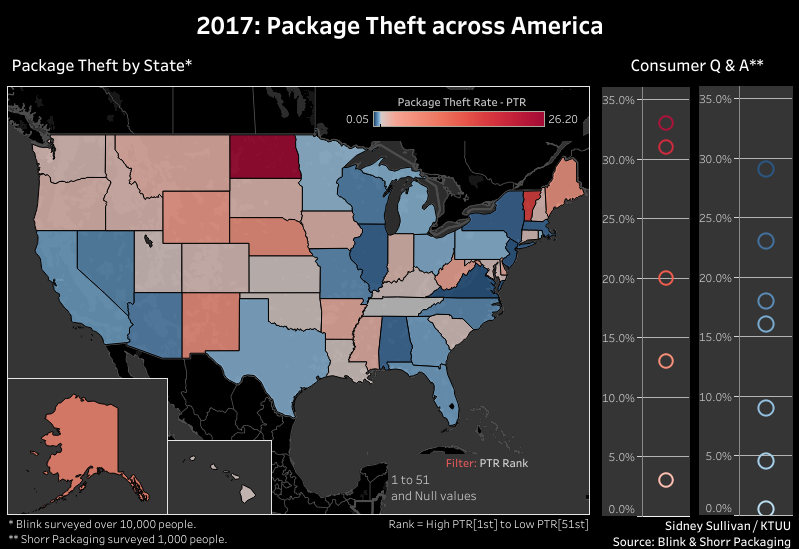 The state with the highest rate of package theft is North Dakota.